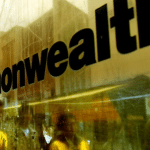 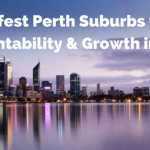 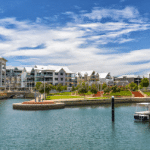 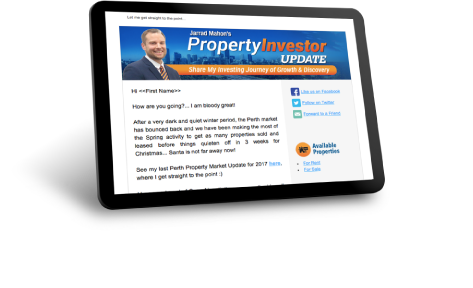 Home » Perth Property Market Updates » Intensive Perth Property Market Update for November 2016 – Signs of the Bottom plus Winners & Losers Revealed! 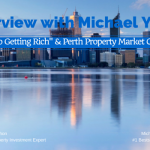 In my last and most intensive Perth Property Market Update for 2016, I take you into my live Property Investment Briefing where I cover the latest on the Sale and Rental Market, the top Winners and Losers over the last 1 and 5 years and my insights into timing of the Property Clock. 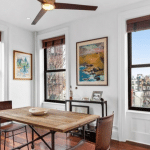 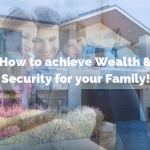 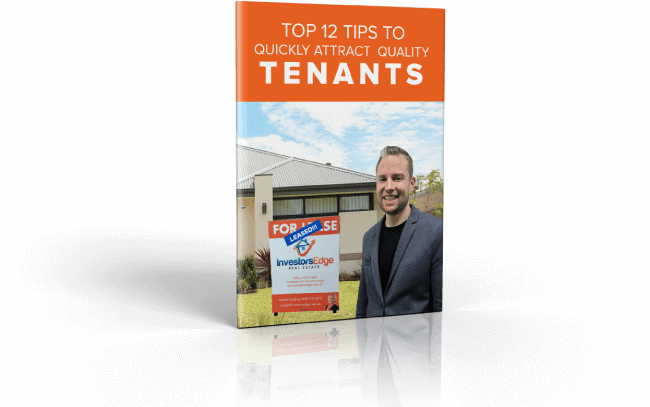 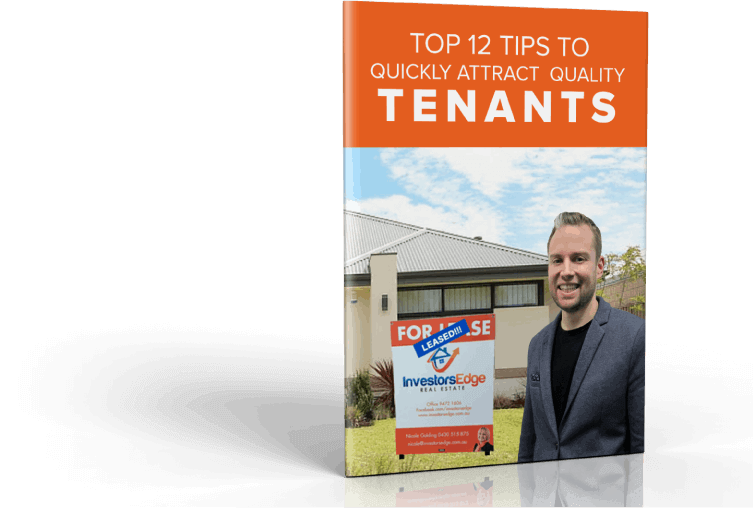 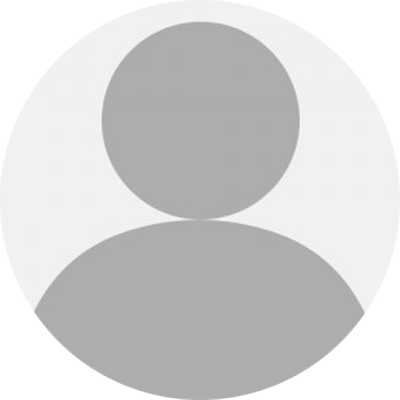 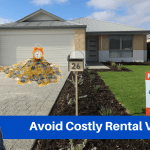 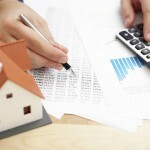 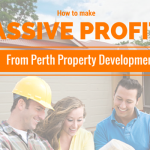 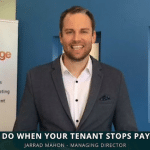 Money Making Tips for Building New Perth Investment PropertyWhy do most Perth Property Managers make accessing my property information too difficult?